on the same wave length for budgets? you want to go that will cater for all the group? everyone free? Do you want to go at peak times? airport is the easiest/cheapest to fly from? place can be quite stressful. to/can spend on a holiday is probably the most important factor. booking) then it tends to be a lot cheaper PP. All these locations are all guaranteed sun and fun. go when the party season is in full swing? flight/accommodation was a lot cheaper, so for me off peak is perfect.Airport. are always at least half the price than most other airports in the UK. here comes the fun part… BOOKING! what that is, check out my blog post here). especially accommodation, read the small print. on an all-inclusive holiday as an adult last year and loved it. inclusive, half board and self-catering holidays. If so, where are you heading? ♡ 🌍Follow me on Facebook, Instagram and Twitter for more travel updates. We have done a lot of group vacations for family reunions. I agree that setting a budget is so important. We have family members who are willing to spend more on some things, but we tend to abide by the needs of the more frugal family members. 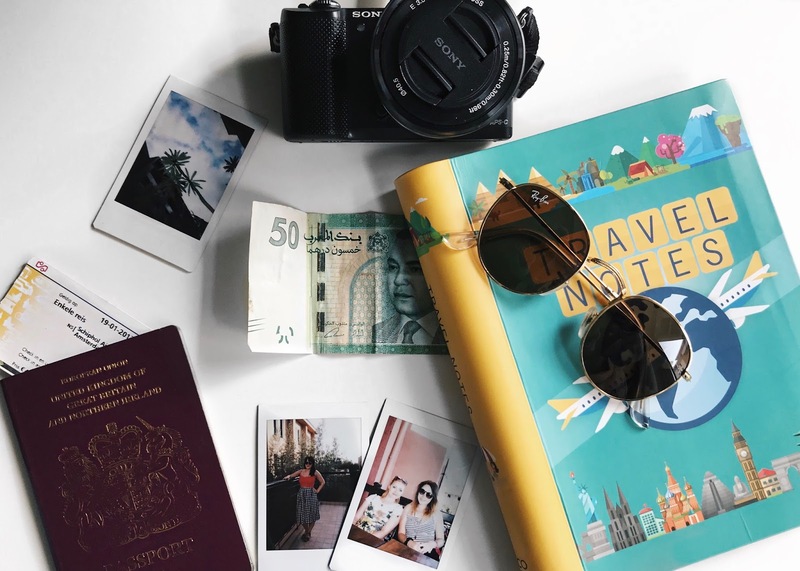 The great things about a group holiday is that you have more people who can help with planning and searching for deals for flights, accommodations, etc. Excellent tips! I am rubbish at planning and leave it all to the last minute so these are great tips to keep in mind. Wow, this is such a great tips for those that are travelling in a group. I'm not used to travelling with a group of people though, but surely this is a great help for me in the near future. Thank you so much for sharing this with us. Reading your post made me remember my friend, who loves to organized about our group travels.